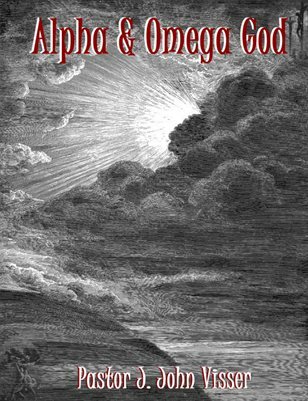 This book, Alpha & Omega God (now offered to the many kind friends of CPM) focuses on the uncomplicated – yet most complex – teaching to be found in scripture; the reality that Jesus is God. By reading this carefully assembled volume any Christian can arm themselves with literally hundreds of Bible passages proving that Yahsua from the New Testament is Yahweh of the Old Testament. He is the eternal Creator just as taught for ages in His Word.